The privilege of parenthood brings with it the responsibility of planning for the future of our children. Difficult decisions must often be made, with the only guideline being the fact that whatever choices we make, our children deserve only the best. At home, we ensure that the values we instil equip them for the future. It is, however, the time they spend with others – educators and friends that concern us most, for they are beyond our control. This is why the choice of a place of learning is possibly the most important decision any parent can make, as this decision will ultimately affect a Iearner’s ability to succeed in life.  At Parklands College, we offer complete peace of mind, not only preparing the child academically but also emotionally, socially, morally and physically, in preparation for life’s challenges. We appreciate the time that you are taking to investigate what we have to offer and we hope that our prospectus will prove informative and provide answers to the many questions that you may have regarding our educational programme. You are welcome to visit us at any time, should you require personal attention. We hope that we will be able to share, with you, our vision for ‘lifelong learning’ and our programme for academic excellence. Reaching Outwards, Growing Minds, Building Futures.